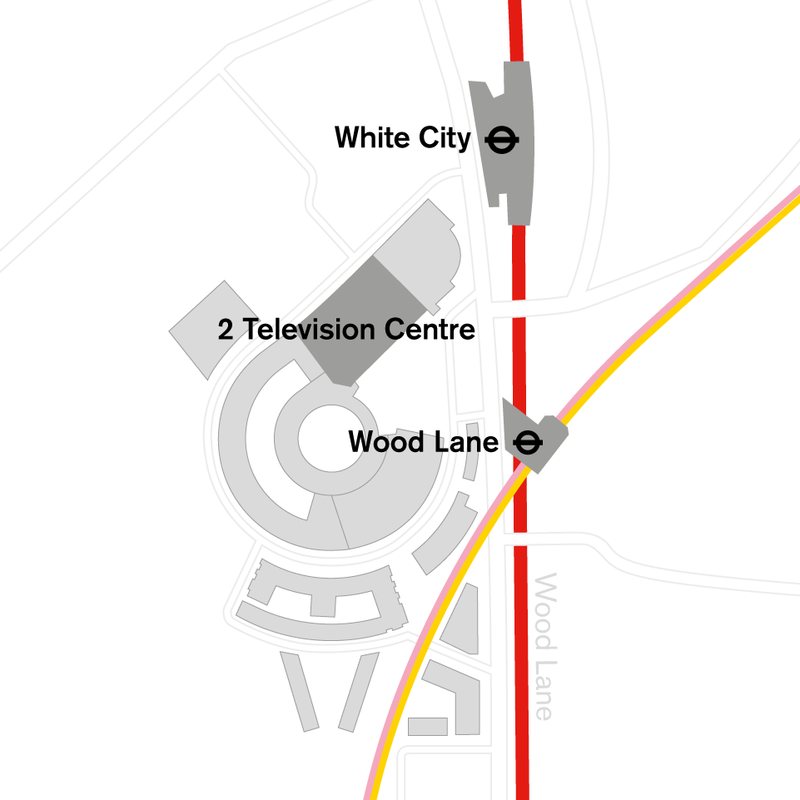 Television Centre has immediate access to London’s transport network. Including White City (Central Line), Wood Lane (Circle and Hammersmith & City lines), and Shepherd’s Bush overland stations. Quick connections to Paddington station or Ealing Broadway for Crossrail (Elizabeth line) in under 10 minutes.